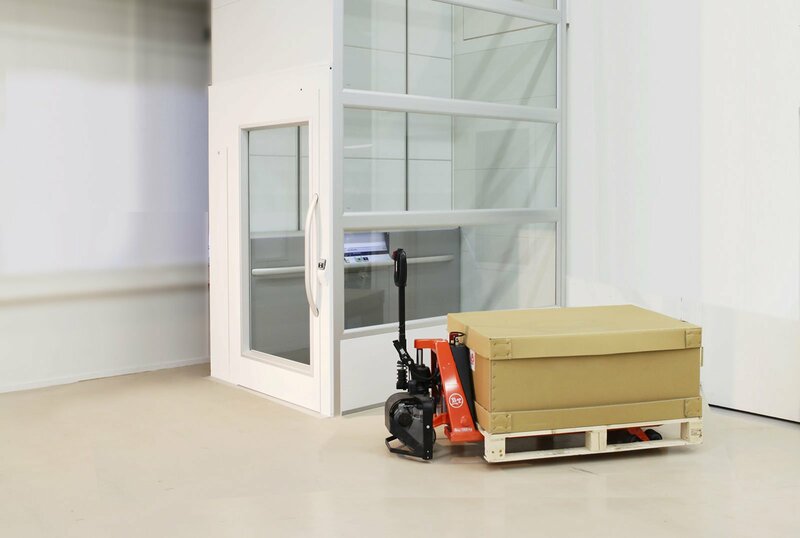 The Cibes A8000 is the perfect goods lift for a warehouse. 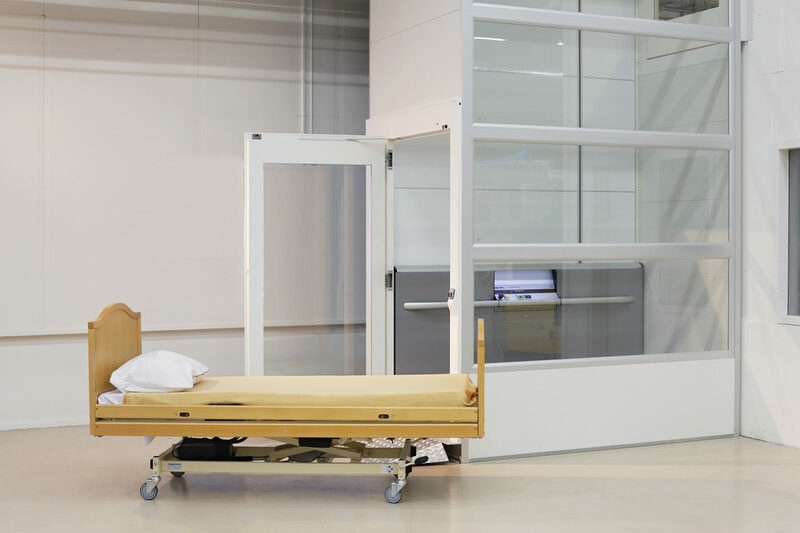 The Cibes A8000 is available in 3 generous sizes and can lift up to 1000 kg. 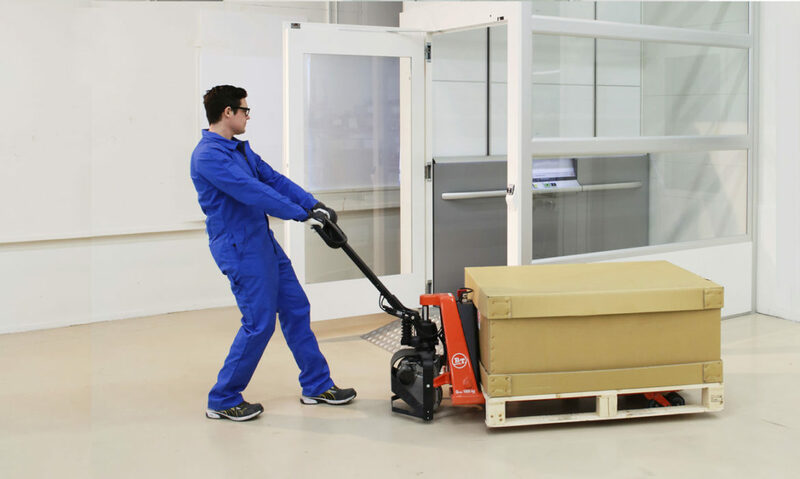 Do you need a lift solution for your warehouse? The Cibes A8000 has no separate machine room and requires a floor recess of just 130 mm. The Cibes A8000 is certified for goods and passenger transportation. 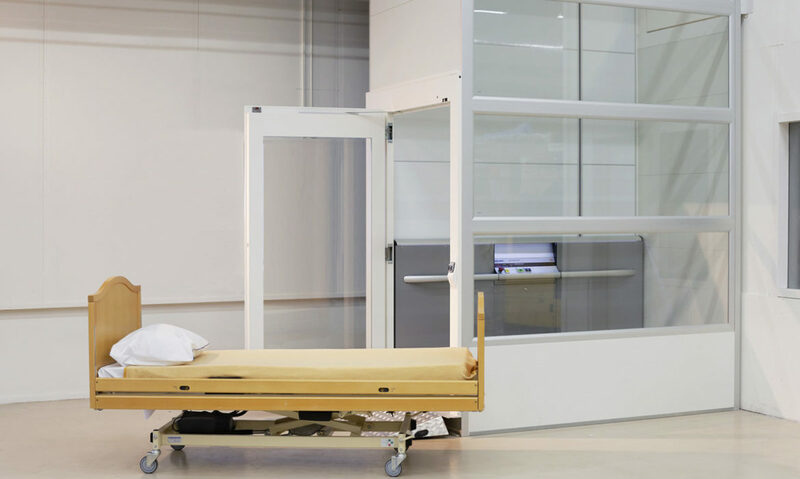 The largest platform size is big enouh to accommodate a stretcher or hospital bed.